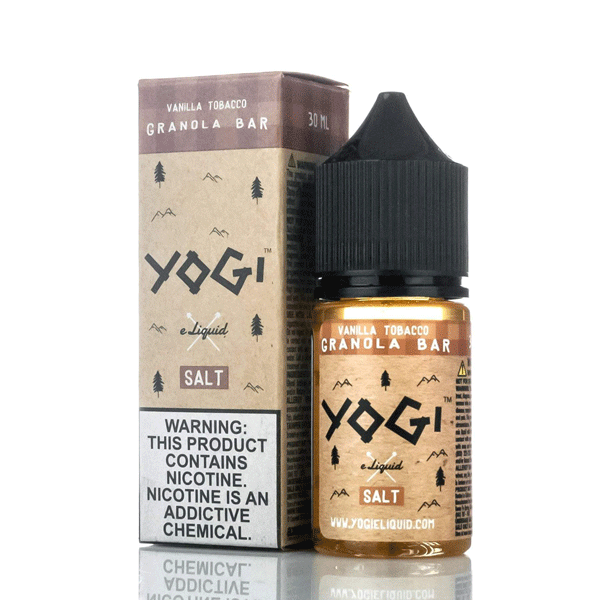 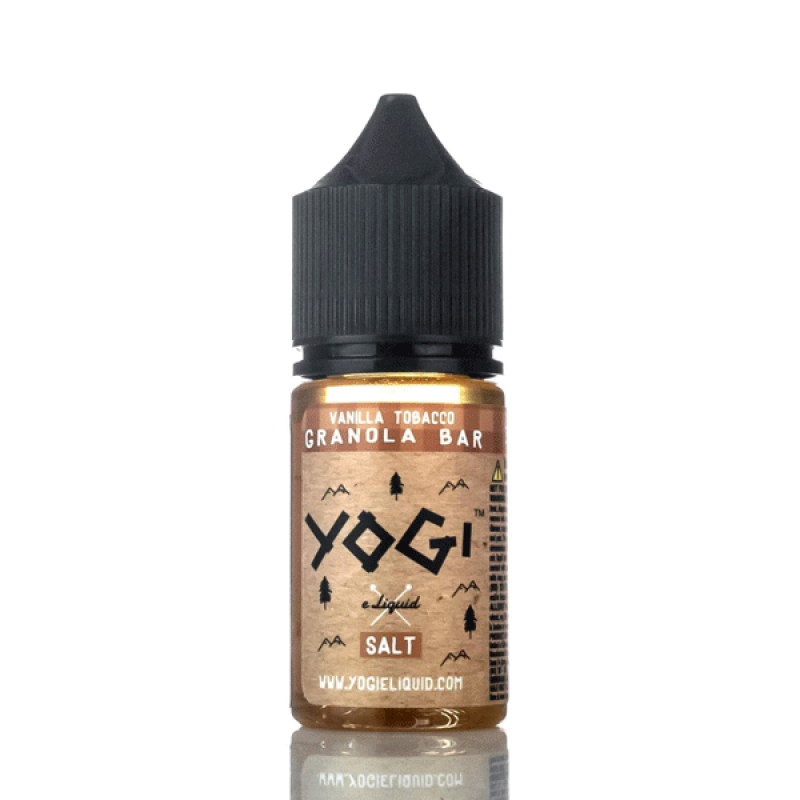 Yogi E-liquid Vanilla Tobacco Salt Nic 30mL is a rich granola with decadent vanilla with a robust tobacco flavor. 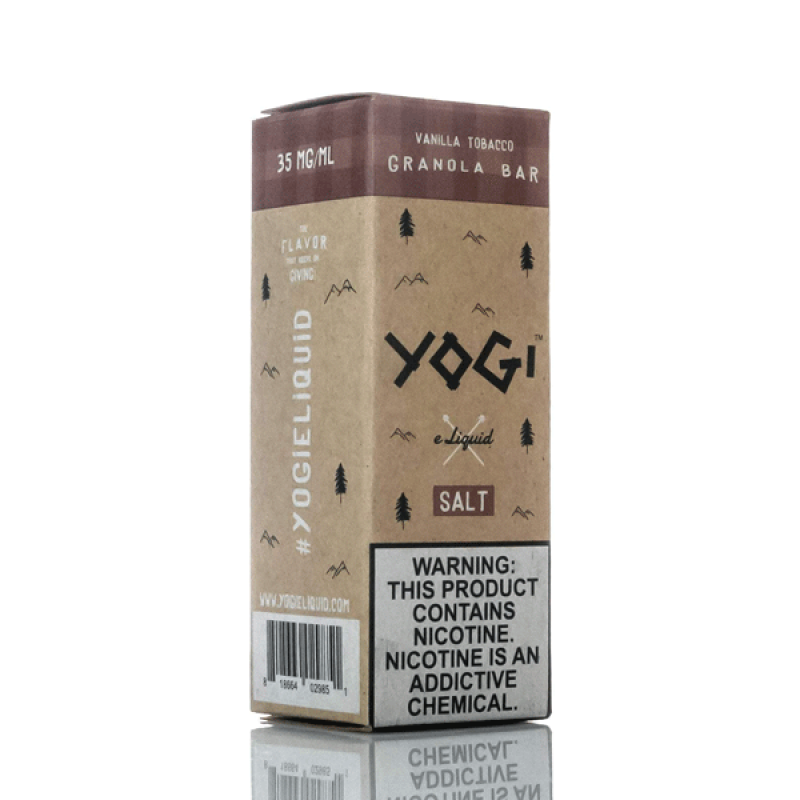 now made with salt nicotine! 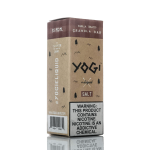 Yogi E-Liquid is presented in a certified and authentic 30 milliliter Chubby Gorilla Unicorn Bottle.